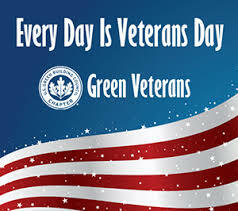 I am an army vet–Henceforth 33% of our efforts will go to support fellow Veterans for the next 90 days! I am an army vet, and my dad was an airforce vet. I feel the need to help my fellow vets as well as those folks with autism. We want to help folks with autism and vets get jobs, appreciate technology and we want to use tech to raise funds to help people as well ! Our primary focus is autism education and using tech to help those with autism. 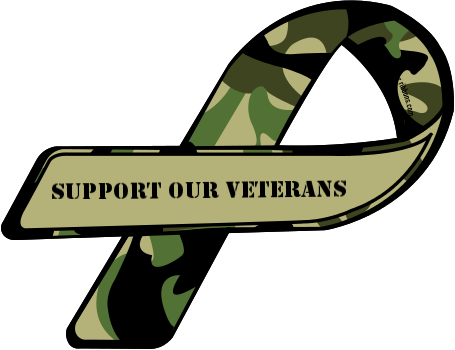 However, Since I am a veteran who has struggled in my life to get work, to pay bills and get employment at times too. Therefore 1/3 of my efforts will also go to help fellow veterans get work, enjoyment out of life and to make a place for themselves. We want to make a difference for those with autism like myself and my kids and veterans as well. Be the first to comment on "I am an army vet–Henceforth 33% of our efforts will go to support fellow Veterans for the next 90 days!"